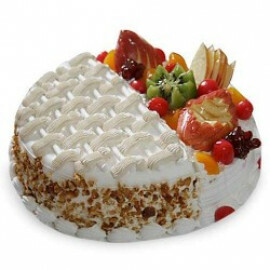 All the missing fun and taste doubtlessly comes from the yummy of cakes and it loans a quality to the festivities to any event. 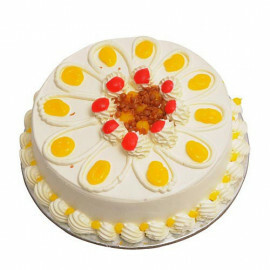 They are likewise vital to many events or the festivals. 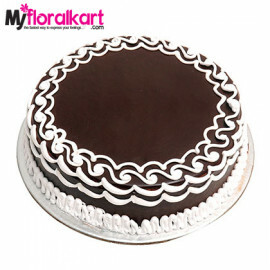 so in Order to ensure a festival with unlimited fun and full of yummy taste around your loved ones living in Ahmedabad, Gujarat, MyfloralKart has presented a quick online cakes delivery in Ahmedabad for the events like birthday celebrations, housewarming, weddings commemorations and others. 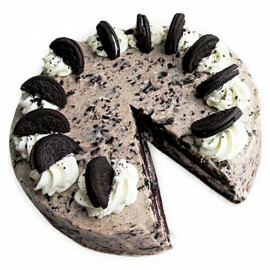 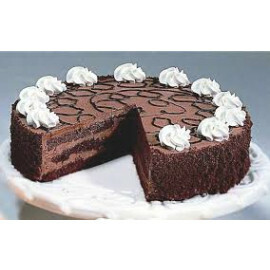 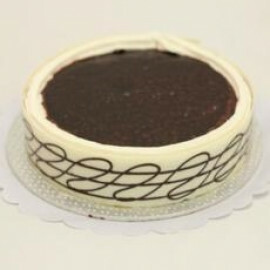 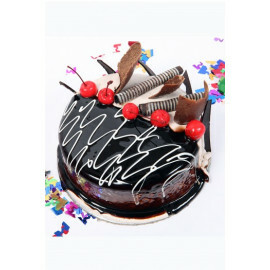 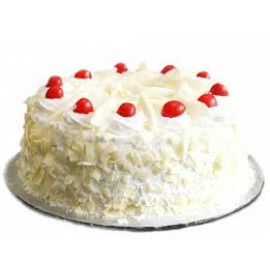 So choose from any from 1kg Vanilla Cake With Caramel Toppings, The Blue And White Fantasy Cakes, Black forest half kg cake, chocolate truffle cake, Fruit Cake, Butterscotch Cake and others for any event in the lives of your of your friends and family members living in Ahmedabad, Gujarat. 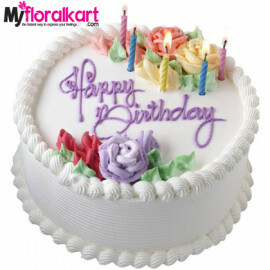 MyFloralKart has arranged the hassle-free and quick arrangement for the online cakes delivery in Ahmedabad, the Manchester of India, and of the fastest growing city in Gujarat, that you can access from any piece of the world and have them conveyed to your preferred goal. 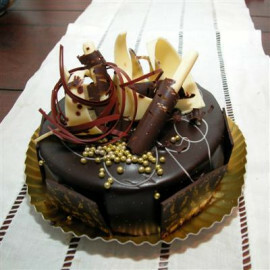 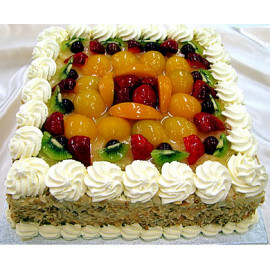 Would you like to convey cakes to your loved ones anywhere in this city, however, looking for a credible place for this purpose? 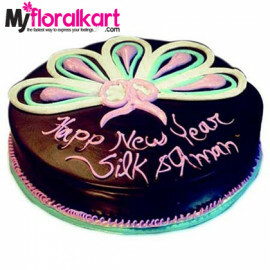 MyFloralKart conveys to every corner, anywhere in Ahmedabad city and you can send online cakes to Ahmedabad, not just Ahmedabad, but Gandhinagar, Surat, Porbandar, Nadiad and other places in Gujarat. 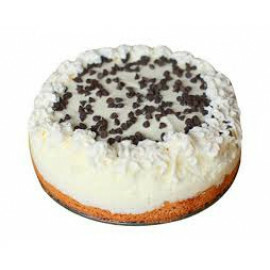 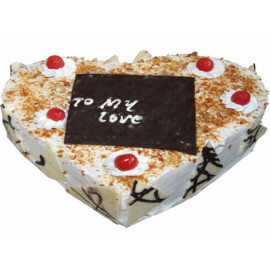 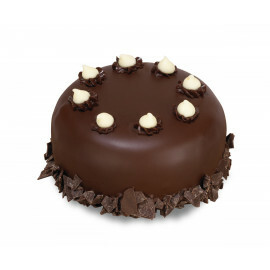 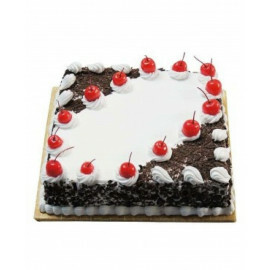 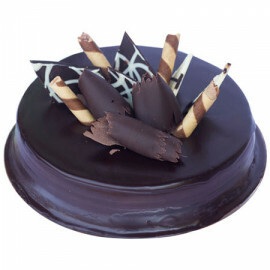 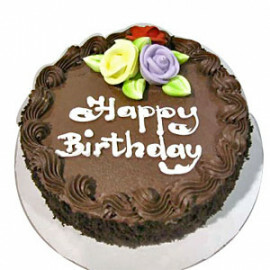 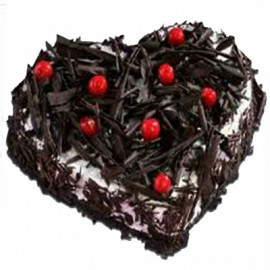 You can likewise send cakes from this city to the other places anywhere in India if your loved ones are located somewhere in a distant place anywhere in India on numerous different occasion. 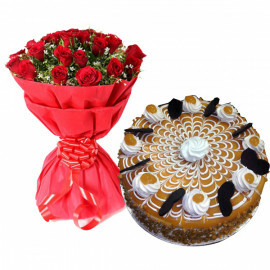 MyFloralKart additionally offers flowers, cakes and cakes and floral combo gifts delivery and as well as the many of the arrangements of chocolates, cakes, soft toys, dry fruits and others gifts delivery services in this city of Ahmedabad for whatever the occasion of your choice. 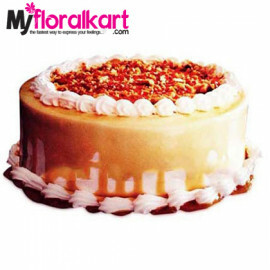 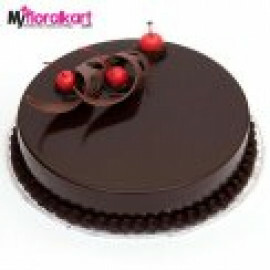 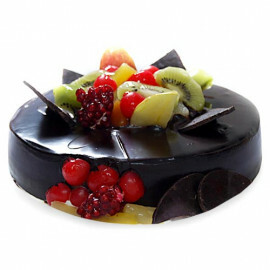 MyFloralKart is famous in the business and this online store ensures the time online cakes Delivery to Ahmedabad, Gujarat.